The Priority Area church has teamed up with a local social worker for the first time this year to offer sports and crafts activities and a free hot meal. “The two schools opposite the church have a very high incidence of children who rely on free school meals, who may not be able to depend on a hot meal during the school holidays. 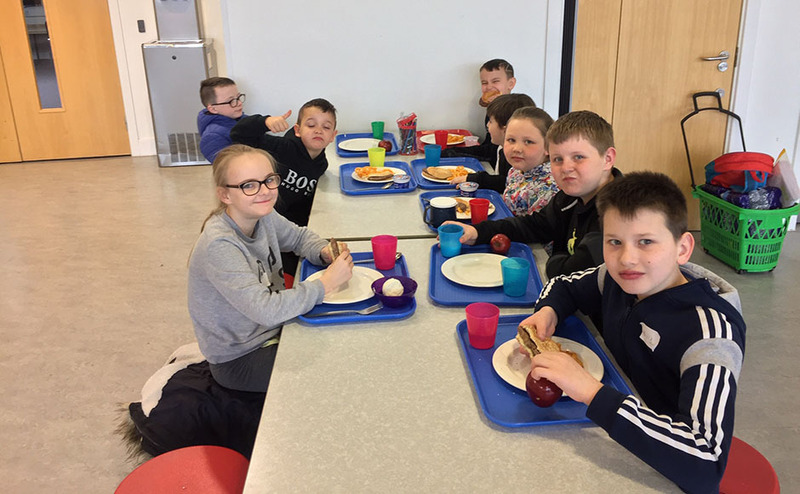 “The social worker who is based permanently at one of the schools approached us looking to work in partnership with her and the Stirling Council youth services team to arrange activities for the Easter holidays based around a hot meal at lunchtime. 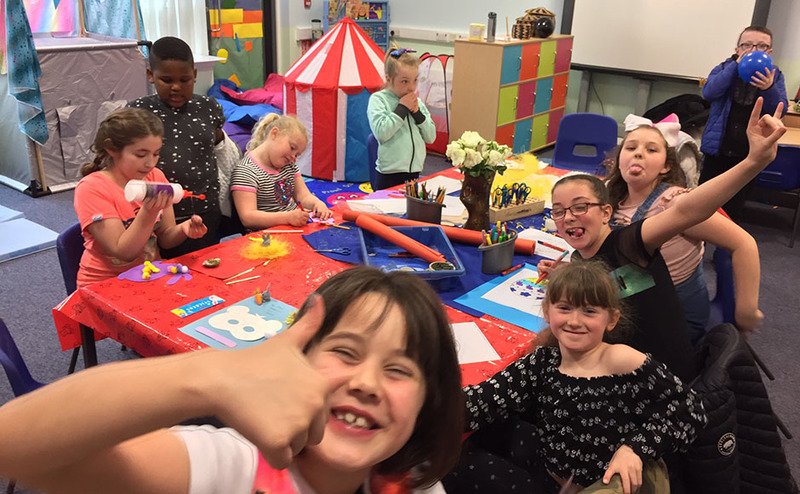 “It’s very much a partnership with the local social work team, whom we work very closely with, and we are planning to do the same again in the summer. “Each day, we are organising activities for 40 or so children and everyone will get a free hot meal each day. As part of the programme, games are being organised in a local sports hall, in conjunction with the social work and youth teams of Stirling Council. There will also be crafts and other creative activities for children to take part in.